A Case Study: Do Businesses Really Use Google My Business Posts? Amazing Photos – What makes Instagram standout from all the other social media platforms? Amazing photos. 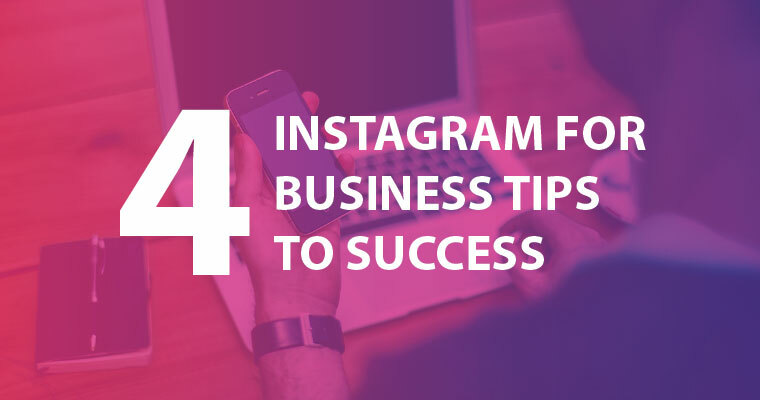 This is the key to your Instagram business success. However, it’s easier than you might think.Embrace these tips and you’ll be racking up ‘hearts’ in no time! Subscribe or log in to read the rest of this article. Subscription includes access to the website and all articles. webcentsmagazine.com knows the challenges in the world of online retailing, technology, social media, and more. We’re here to help you navigate the changing landscape of the internet to broaden your reach and grow your business. • Unlimited access to great articles and information. Check your email for a link to log in. We are accepting new applications for contributors and columnist. We welcome you to submit articles in these categories: retailing online, marketing strategies, social media, technology and apps, analytics, and educational tutorials and infographics. We are looking for retailing online experience, original, informative, and educational content, good writing and communication skills, and a positive voice. If you’re interested in writing for webcentsmagazine.com, please email your resume to info@fabshopnet.com using the subject line “NEW WRITER.” Please include two writing samples (preferably published clips). We pay per article depending upon length and include a bio at the end or beginning of the article, featuring a photo and a brief description of what you do, including links to your website or blog. Webcents is a publication by The Fabric Shop Network, Inc.